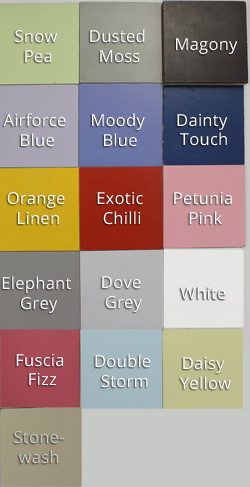 Our beautiful Octopus Wall Hook combines sleek powder-coated metal and organic wood for a more modern feel. Perfect for hanging up stuff! Beautiful yet functional. 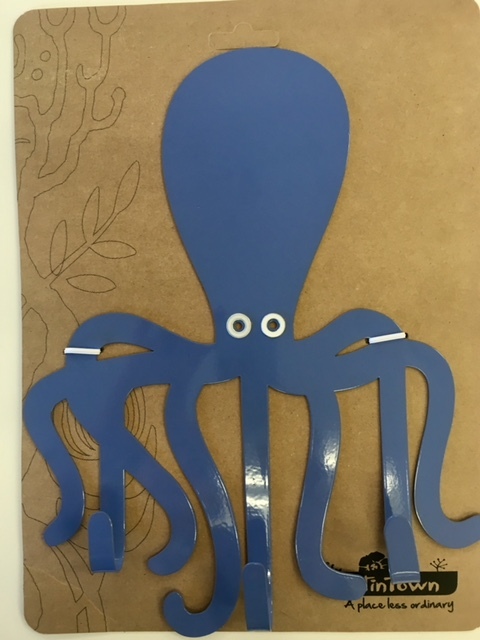 Short of hands, let our Octopus wall hook help you hold a few things. Designed and manufactured in Cape Town, the hooks are laser cut from mild steel and powder coated. The Octopus Hook measures 300mm x 240mm.